Online coupon business is gaining a lot of popularity day by day. In fact, today there are tons of coupon-centric websites available offering latest and greatest deals to the people around the world. If you are also planning to be a part of this growing marketplace, you'd probably be looking for some visually stunning and feature-rich WordPress themes to empower your website. 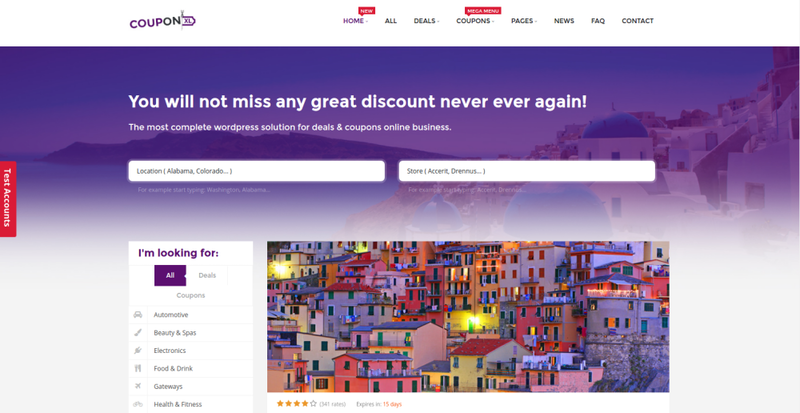 In today's post, we have pulled together some of the best themes from around the web to help you build reliable yet aesthetically appealing coupon website. Kupon is an impressive and streamlined WordPress coupon theme that offers lightning fast loading speed and retina ready design layout. A theme is an ideal option for coupon websites and online marketers. Powered by WooCommerce, it also lets you create your own personal store. 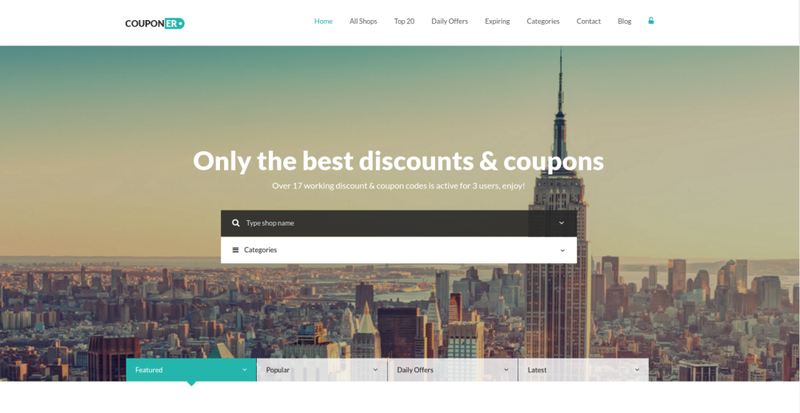 Couponer is a modern, minimal and clean premium WordPress coupon website ideal for providing coupons, daily offers, and finest discounts through a well-crafted website. Being built on Bootstrap Framework, the theme boasts of fully responsive and retina ready design layout. You get to install the Daily Offers with Time Counting to provide up-to-date information to your users with deals expiration and availability dates. Comre is a clean, advanced, well-designed and responsive WordPress coupon theme ideal for promo and coupon sites. The theme boasts of minimalist design since it is designed with flat design principles. Being built on foundation framework, it makes your site look amazing on all devices and screen sizes. Clipper is yet another powerful and beautiful WordPress coupon site which is extremely easy to install and manage. 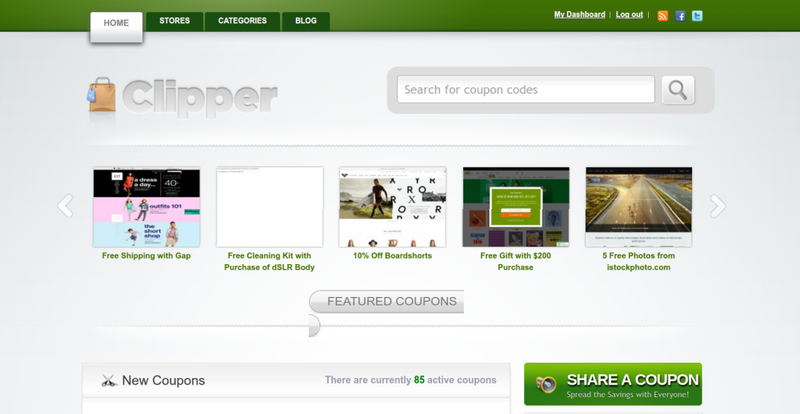 The theme is integrated with tons of advanced features that make it one of the best-selling coupon theme. Choose from five different color schemes. 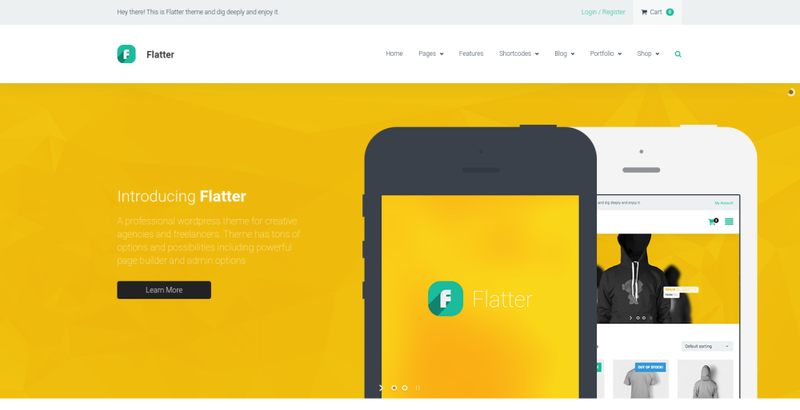 Flatter is a well-crafted and elegant WordPress coupon theme that has fully responsive and SEO friendly design. 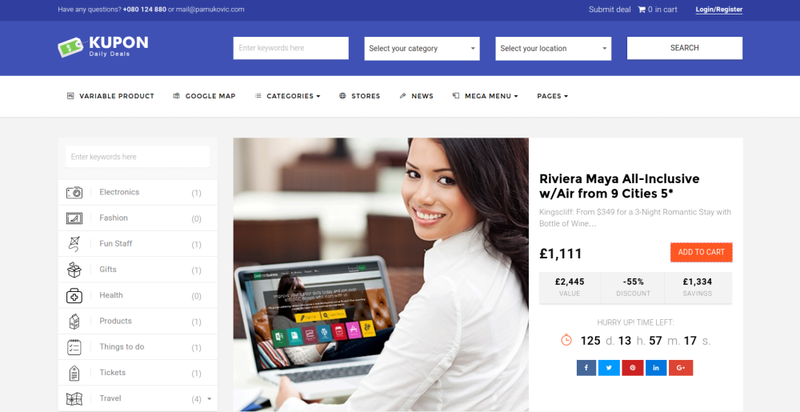 The theme makes use of flat user interface design that has been used by various big brands such as Apple and Google. Being integrated with a child theme, it lets you customize the appearance of your website as per your business requisites. 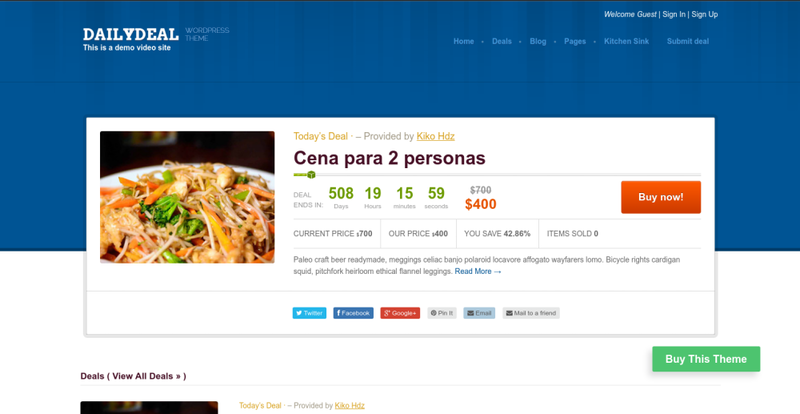 Daily Deal is another amazing coupon WordPress theme developed by Templatic. It features a fully modern responsive design and has everything you may need to create the next big coupon website. The theme is integrated with its own affiliate system to let you monetize your blog and generate huge revenues. CouponHut is an ideal choice for everyone who is looking to create a coupon-centric website. The theme has a streamlined and minimalist design. The theme comes with various built-in useful features and plugins, each claims to expand your website's functionality. It also comes with enough support and documentation to even allow beginners to seamlessly build powerful websites. 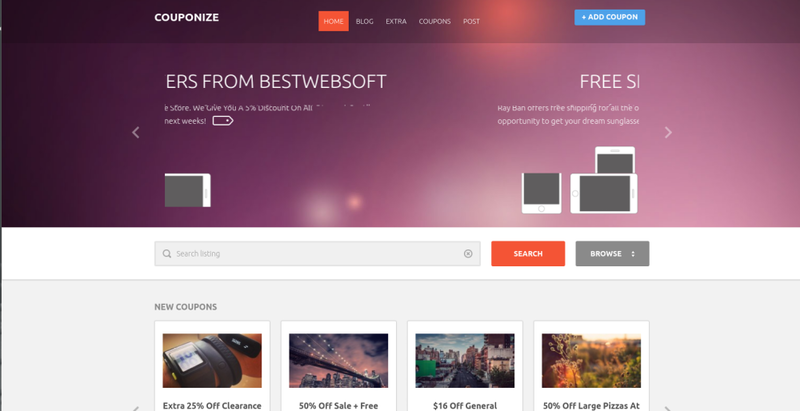 Couponize is a beautiful, innovative and invincible WordPress coupon theme ideal for creating any type of coupon related website. The theme blends aesthetic appeal and functionality. It is built with a user-friendly and powerful admin panel to allow seamless customization. CouponXL is an incredibly flexible, strategically practical and highly versatile WordPress coupon theme. It is also optimized for search engines as well as speed. It also works beautifully on different devices and screen sizes available out there. Has a number of custom sidebars that will let you choose completely different widgets on different pages. Lets you choose between two awesome layouts i.e. grid view or list view. Includes two different deal types to integrated into the website i.e. paid deals or affiliate deals. 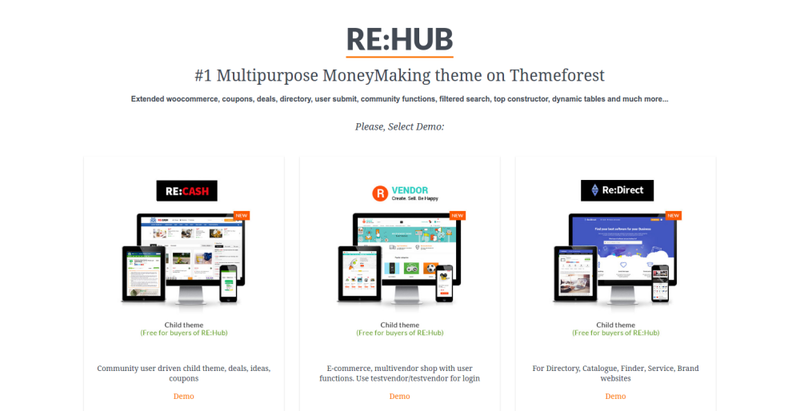 REHub is a feature-rich, practical and flexible WordPress theme that is built for shop, review, blog and magazine-styled websites. The theme supports multiple post formats like a review, videos, audio post, and slider post to enable you to include any kind of media to your website. 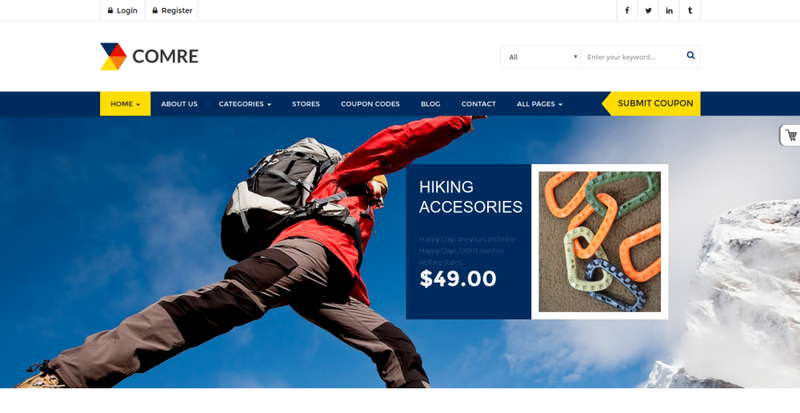 The theme works seamlessly with WooCommerce Store and Ecwid. Article written by kerinmiller. Kerin Miller is an expert WordPress developer having years of experience in working with various web development technologies. Currently, she is working for Stellen Infotech, a leading WordPress Theme Development Company around the globe. She is always trying to share her intangible knowledge with others on the web. 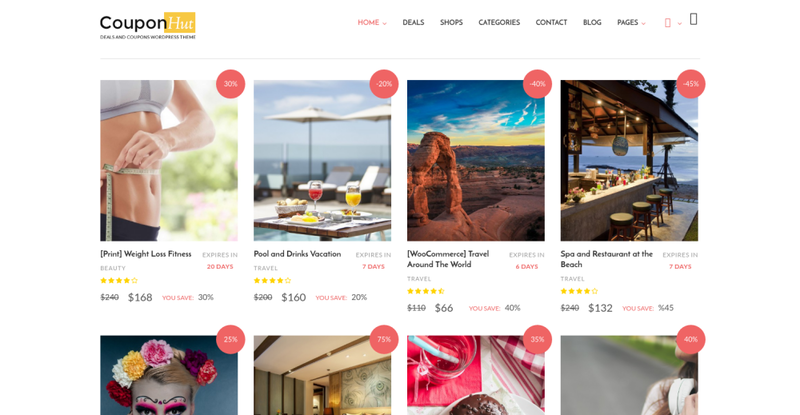 thanksful kerin for sharing good article about coupon wordpress themes. Hopely i can buy one wordpress for my website. Some of the themes are really so nice. thanks for this article. This article is really helpful as I got all types of coupon theme in once place. Nice themes. how i will buy these themes? Thank You Kerin for sharing coupon wordpress themes , really helpful for me as I have intention to create a coupon website.